equipment or unsold merchandise to the Gifts in Kind program. There are many ways to participate in our Gifts-in-Kind program. Companies have opportunities to reduce inventory, and storage and disposal costs and can also gain valuable tax deductions. 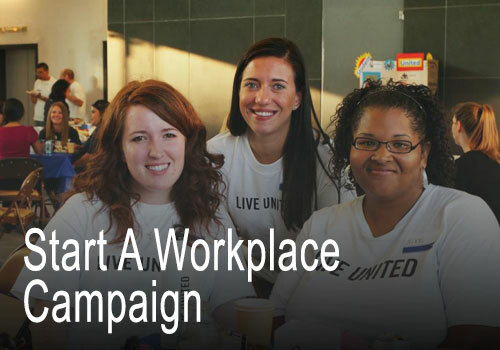 Contact United Way Gifts-in-Kind staff who will locate a participating charity that will benefit most from your donated items. The charity receiving the donation will then arrange for pick-up. 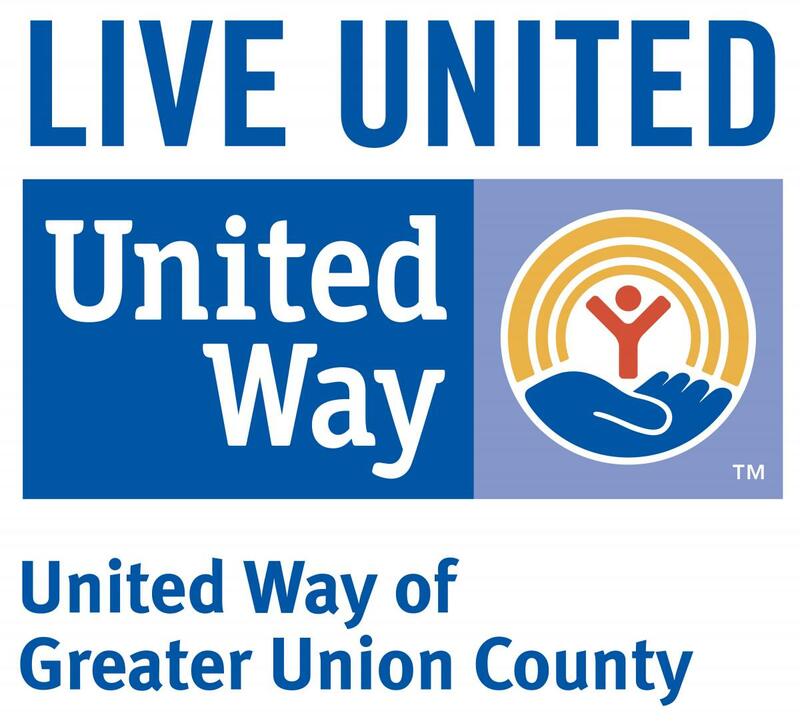 To learn more about the Gifts-in-Kind program, please call United Way of Greater Union County: 908-353-7171. 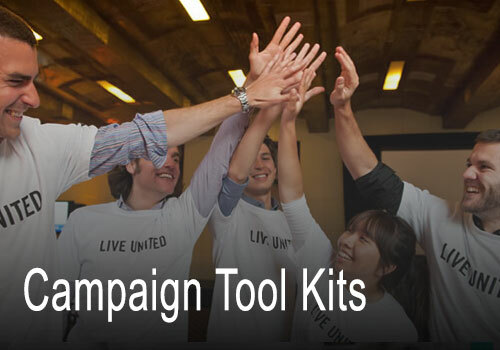 Sign up to receive news, updates and to learn more about how you can become involved.